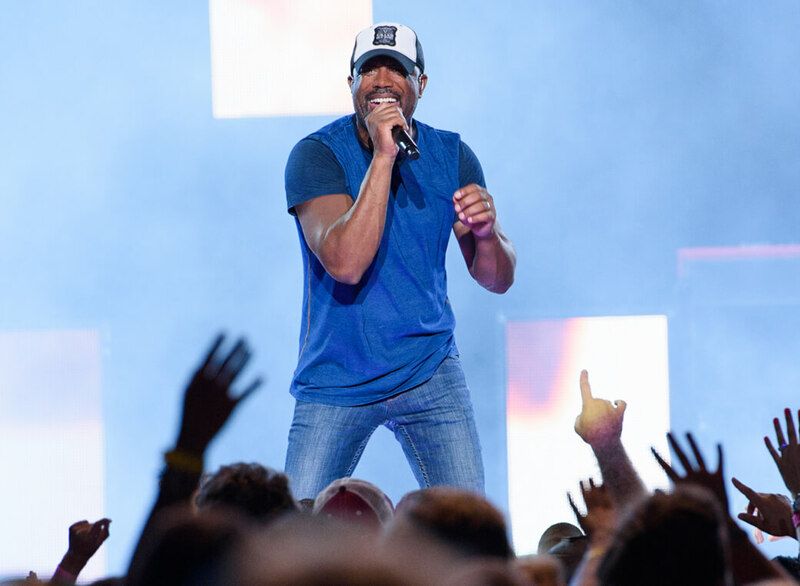 Classic country singer and guitarist Darius Rucker has been rocking souls for four albums since parting from his former role as a guitarist and singer with Hootie and the Blowfish. He won his third Grammy award in 2014 for the song “Wagon Wheel” and continues to win over fans. He currently has 1.54 million followers on Twitter (@dariusrucker) where he keeps alive his love for music, sharing a “song of the day” while educating the readers.